RSS stands for “Rich Site Summary” or “Really Simple Syndication”, which is a type of web feed that allows readers to easily access updates (news, guides, etc.) from their favorite blogs. WordPress already has a built-in RSS feed, and you can access it by going to https://yourdomain.com/feed/ (replace yourdomain with your actual domain). Note that some browsers might not display the RSS feed properly. Opera shows a blank screen (might be a bug), while Chrome shows the source code on purpose, from what I understand. There’s an extension for Chrome, though, which will make the RSS feed show properly. Now, let’s see what you need to do if you want to display the RSS feed on your WordPress blog. 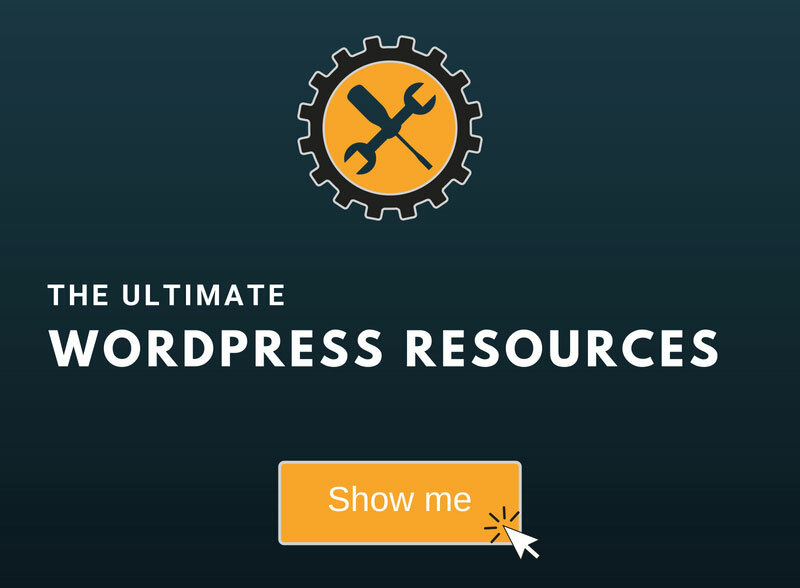 Step 1 – Log in to WordPress. Step 2 – Go to Appearance -> Widgets. 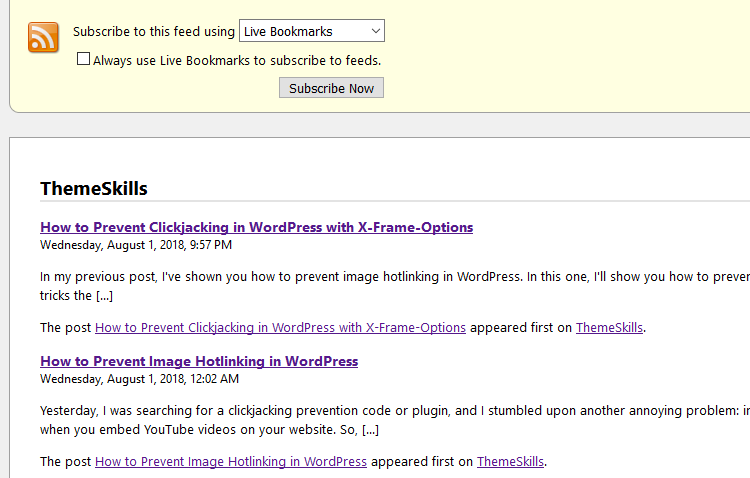 Step 3 – Search for the RSS widget on the left, then click + hold and drag it into your sidebar or footer widget area. Step 4 – Add your feed URL and choose from some of the features that you have. Step 5 – Press the Save button on the RSS widget. You can also display specific sections of your blog into the WordPress RSS feed widget, like categories, tags, comments or authors. You can also display posts from multiple categories or tags by separating them with a comma. It’s kind of similar to a recent posts widget. The way it looks depends from theme to theme. 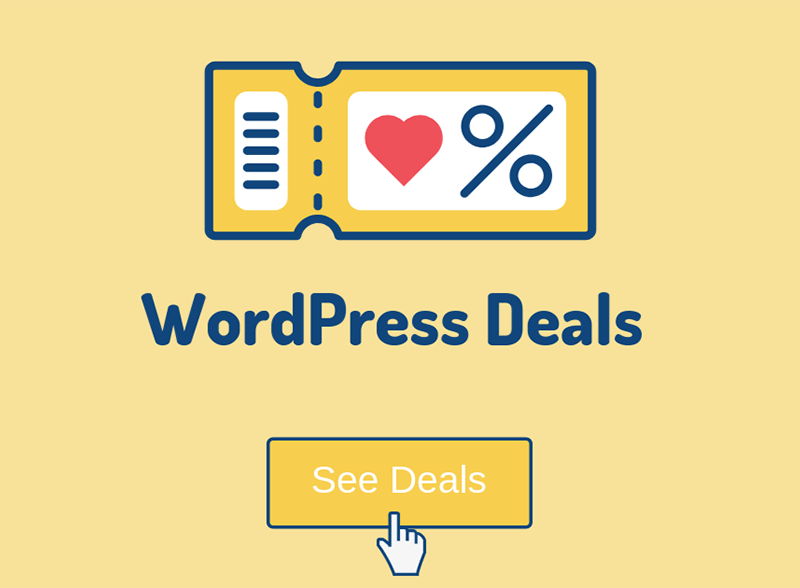 If you want to start your own WordPress blog, or need a website for your business, ThemeSkills’ WordPress website setup service is at your disposal! On-going support and maintenance service is on the menu as well!